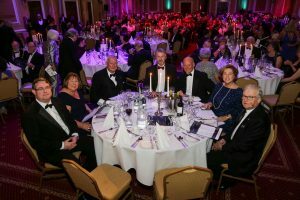 This highly prestigious event attracts 450 delegates (a complete sell out) from the care sector every year and is an occasion to recognise commitment to the industry. 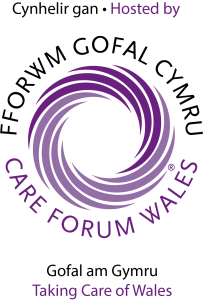 There are awards in 20 categories including Care Practitioner Awards, Registered Manager Awards, Commitment to Training Award and the Craig Thomas Lifetime Achievement Award. Please complete the form below if you wish to register you interest for attending the awards evening at City Hall, Cardiff, taking place on Friday 18th October 2019. We will contact you to confirm details once available plus seating preferences and take your payment.